The desire to combat robbers with the use of mobile phones is the desire of this generation especially the manufacturers. 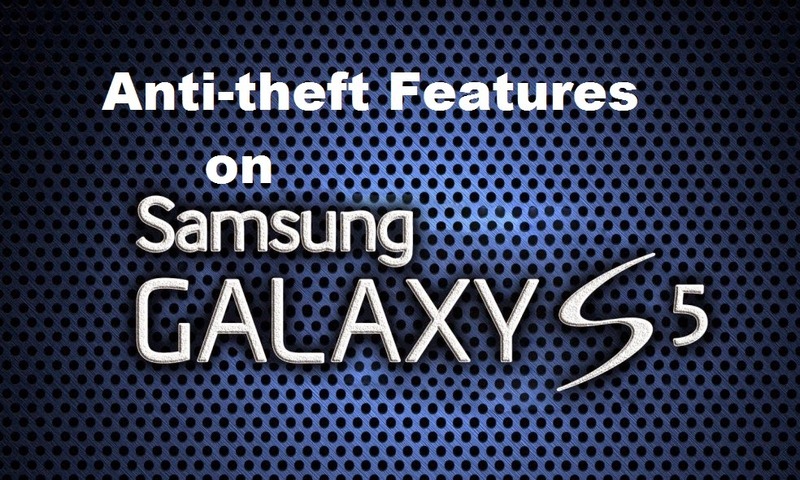 Last Friday, two of the U.S. Officers praised the new Samsung Galaxy S5 anti-theft features. The Smartphone sold by Verizon Wireless is a great way to solve robbery problems with the use of smartphones and it is really good to have this kind of mobile phone. The good thing about the device is that user account information is needed in order to reset the phone. The applications like Find My Mobile and Reactivation Lock will be installed in the phone but activation is in the hands of the users. Schneiderman and Gascon, along with London Mayor Boris Johnson, are co-chairs of the coalition Secure Our Smartphone Initiative and they are so confident that the said security done by Samsung with its new release of smartphones will surely help in the process of decreasing the rate of robbery in the world. Another thing that they are pushing is the kill switch that will be installed in the mobile phones in order to avoid selling the products in black market. Black market is where products that are usually stolen were sold. If this will be implemented in the U.S. it will be prevented because the one who will steal the unit cannot use it because of reactivation. According to Schneidermann’s office in 2012 alone, there are 1.6 million Americans who were victimized for their smartphones and that is enough reason to push through with the proposal. What do you think of this? Do you think this newly released gadget can help solve totally the problem with stealing? Let us look forward to what will happen in the future and personally, I would like to have one.